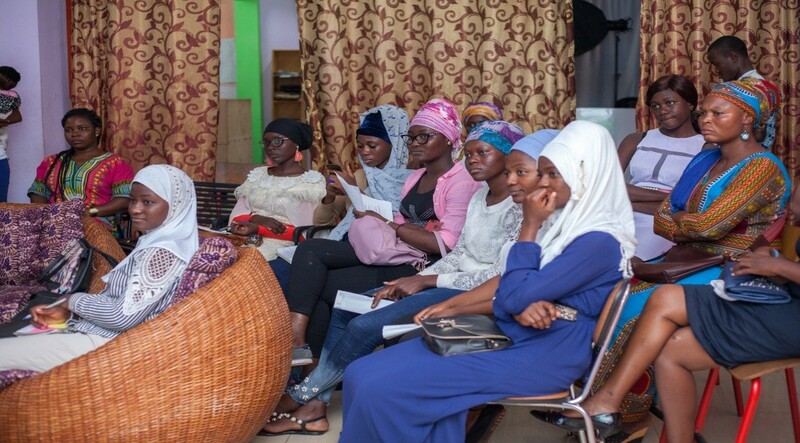 As Hopin Academy we are focusing on helping people with the future, let students see their strengths so at the end of the day they can play a part of the socio- economic development of Ghana. Next to this Hopin Academy has a small library with books and computers. Every day children in between 5-13 years old are visiting this library. 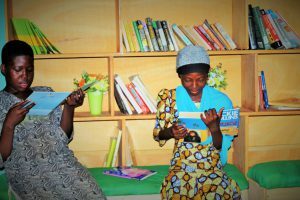 Hopin Academy has set up a mini library to engage children in both manual library and E-library. 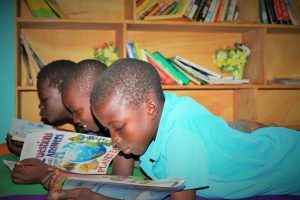 Hopin Academy mini library seeks to make children enthusiastic to read and to reduce the poor performance of children in the examination and improve the ability to write, read and speak confidently. 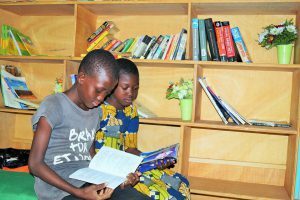 Hopin Academy has seen the importance of a library over the years and deem it necessary to improve upon the E-library system to improve the children ability to access books online and read wide. It is a small open library next to the Hopin Academy office; the children can easily come in. It is available for everybody. The library doesn’t have a lot of books yet. And a lot of them are books for adults instead for children. There are 6 computers available. They use these computers a lot, especially to play games and watch videos. 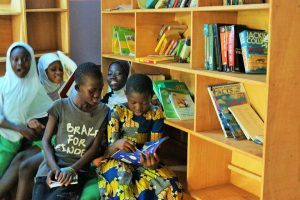 Even though the library is small, every day there are a lot of children visiting the library. Especially in the beginning of the evening (around 4/5 pm) after school, there are a lot of children coming to read a book or play a game. When everyone in Hopin office is closing from work, the building cannot be closed yet, because of the children. A good sign to see them reading enthusiastically. Hopin main focus for the library is to make learning play full, and to let them get joy in reading and learning. We like to show the children that learning and reading not always has to be boring, but can be fun as well. 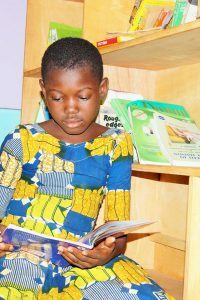 We want to stimulate in reading, and trigger their own motivation to read and learn. A library is a place where everybody can come in. There is no obligation, so if the children are coming to the library we know it is because they want to come, and not because they have to. The books will be in Engl ish, and easy to read for children in between 5-12 years old. So there will be different levels. Besides normal books, there will also be cartoons available. Cartoons are especially good for children who cannot read or only a little. The cartoons help them to get the story. And children find reading cartoons most of the time more fun. We also want to make sketchbooks and drawing material available and link this with reading and learning.